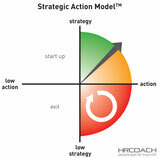 Based on ever expanding research, the Strategic Action model shows that the relationship between Strategy and Action is key to business success. 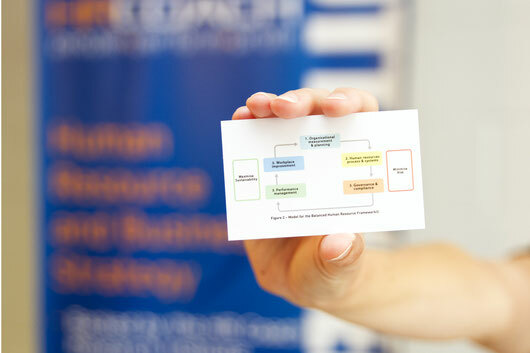 We work with businesses to align their strategy and action, positioning them for growth. With payroll expense taking up to 65% of operating expenses, the National Human Resource Framework provides a pragmatic approach to managing the people side of business and moving this expense into an asset. The STAR Workplace Program is a proprietary tool of the HR Coach Network which benchmarks businesses against the Strategic Action Model and the National Human Resource Framework to identify pain points and help position the business for growth. HRM Partners is based in regional Australia and is committed to servicing organisations in these same areas. Copyright © HRM Partners 2017. This website and content is the intellectual property of HRM Partners. Any disclosure, copying, display, distribution or misuse of this information is prohibitedwithout permission.